2. We dont have MOQ, our MOQ is 1 set. 3. We provide a whole pos system related products,such you can avoid high shipping fee generated from multiple orders. Q: Can you make OEM or ODM for products? 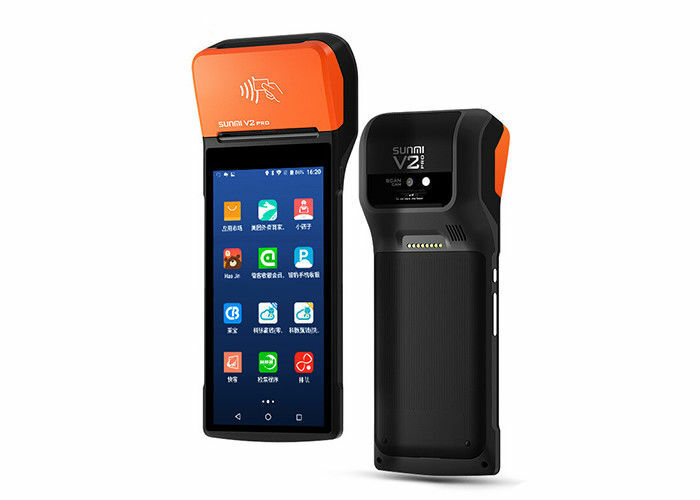 A: OEM and ODM products are available for customers, as long as customers meet the MOQ. Also we have engineers for logo and products design for customers. Q: What about delivery time? A: Samples within three working days and bulk order within one week after received payment. Q: What waranty and after-sale service do you offer? A: 1 year warranty. During warranty period, the damage caused by non-human factor, we will be responsible for the free repair. Overdue warranty period,we will continue to provide services with reasonable price to the customer. Q: How about the shipping way? Our goal is to provide client the high quality products with competitive price , excellent services .We make a point to stand in your shoes and think like a buyer so we can meet your needs quickly and accurately. Our sales representatives are highly motivated, enthusiastic, energetic, self-reliant professionals who are eager to help our customers with any needs they may have. In addition to answering all kinds of questions, they are passionate about providing our clients with the most recent product information, as well as helping you to decide on choosing products that are best suited to your needs. 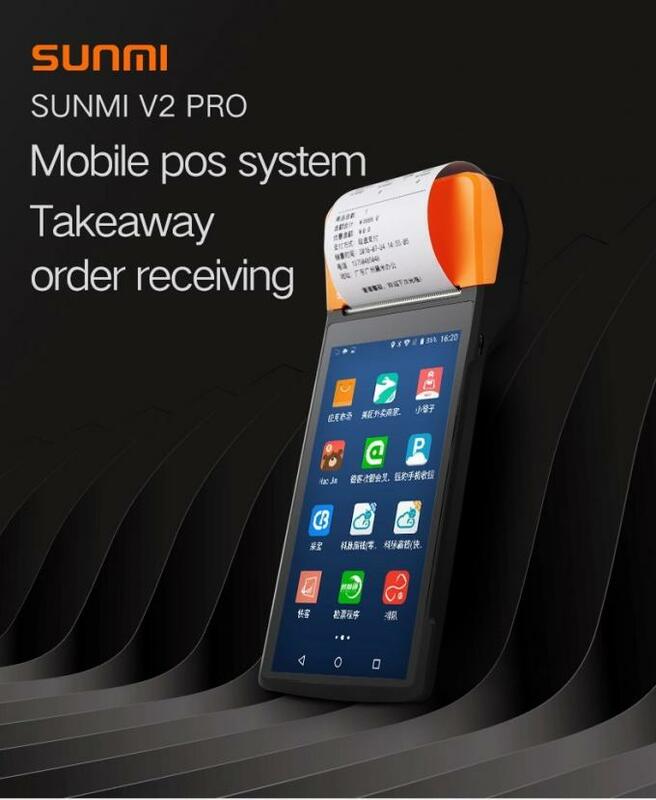 Xeumior features a one-stop solution that covers a wide range of POS products, where our customers may easily find everything they need including convenient after-sale services. Based on the principle of providing the most satisfaction, cost effectiveness is one of our competitive advantages. Our products are all qualified to the highest standard and have the best durability. 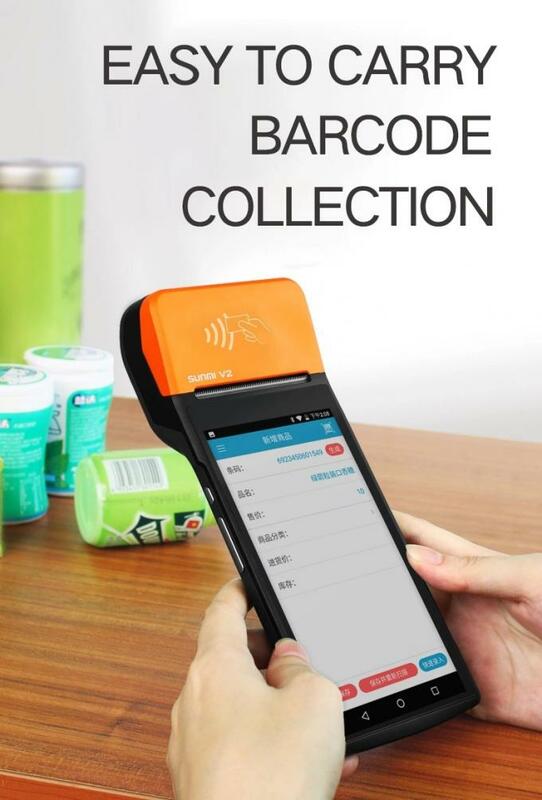 You can get every POS product from us,such can avoid high shipping fee generated from multiple orders.